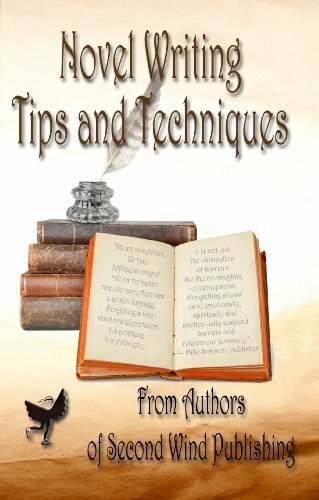 Novice and experienced novelists alike will benefit from this book. From plot development to formatting, the topics covered vary but the advice is always solid. As someone who constantly evaluates novels for publication, I was astonished at the breadth and clarity of the wonderful advice contained in this handbook. It addresses concerns as grand as plot development and as simple but essential as formatting your submission. It offers crucial advice on literary topics ranging from character development to the description of action. Virtually every subject that is of great concern to publishers—and therefore to authors—is covered in this brief, clear, humorous and enormously useful guide.